As it tends to be the case these days, iOS and watchOS have been the big crowd pleasers since Apple announced updates to both during its WWDC 2015 opening keynote, but it’s easy to forget sometimes that OS X also received an update. Titled OS X 10.11 El Capitan, the new update goes live later this year just like the iOS and watchOS updates do, and it is currently in the hands of developers for testing. As always though, there are ways and means of getting hold of it yourself, but there are easier ways of getting at least some of the new features that El Capitan brings with it. 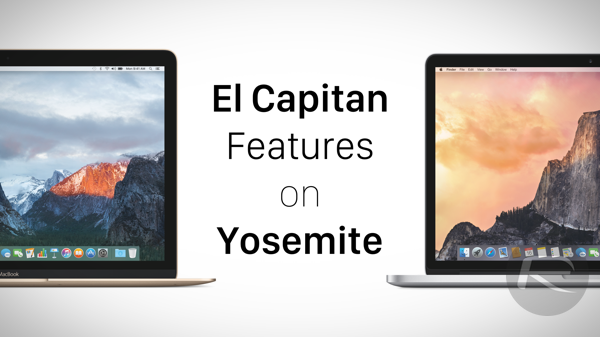 If you don’t want to go scurrying around for the developer release of El Capitan, or simply don’t like the idea of running early beta software especially if you don’t have a dedicated test machine to try it on, then sticking with the tried and tested Yosemite is the best way to go, and here’s how you can at least get some of the El Capitan feeling without any of the potential pain. This one is easy, and takes just a few clicks. You might not be able to do anything new, but your Mac will at least look new. 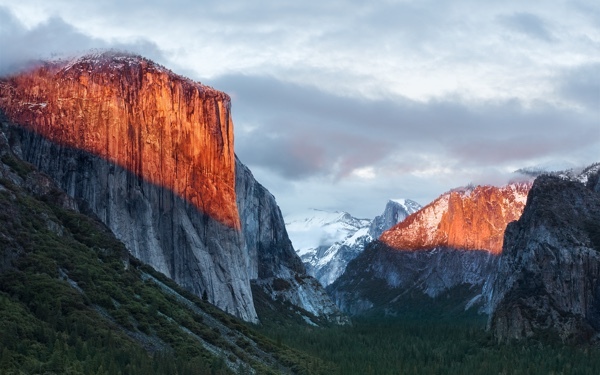 To download the stock OS X 10.11 El Capitan wallpaper, check out: Get iOS 9, OS X El Capitan Wallpaper For Any Device From Here. 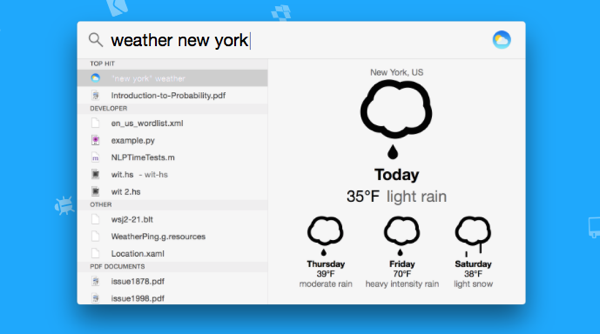 Doing so is a case of moving some files into the right location on your Mac, and we’ve already shown you how to do it using this simple guide: Get Apple Watch ‘San Francisco’ Font On Mac OS X Right Now, Here’s How. Make sure you download the official San Francisco font from Apple first. Use BetterSnapTool to get the window Snapping goodness that El Capitan promises, but on the Yosemite machine you already have set up. You’ve never had so much fun with windows. Not that ‘Windows’! 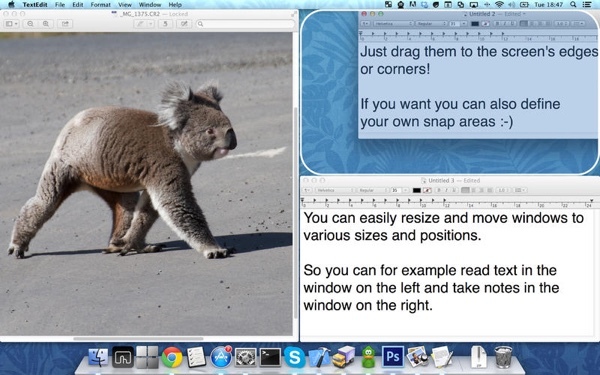 BetterSnapTool is available to download directly from the Mac App Store – from here – and it will cost you just $1.99. Install Flashlight because it gives Spotlight a boost. Use natural language to set appointments and more, just like with El Capitan. You can download Flashlight by heading over to this URL: flashlight.nateparrott.com and it’s free. 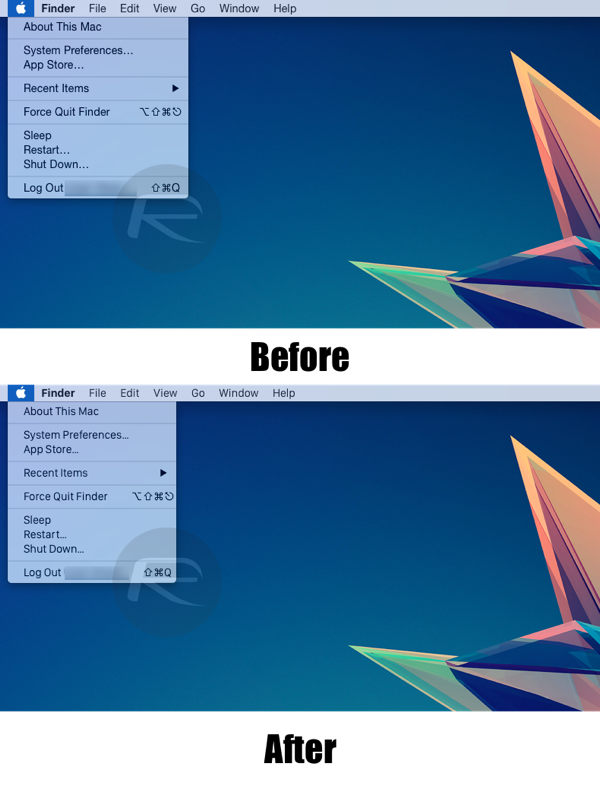 Get pinned tabs, the ability to mute audio in tabs and AirPlay Video (Not AirPlay Mirroring) features by using a combination of good old Google Chrome for the first two and Beamer for AirPlay Video. Beamer makes it possible to AirPlay any video file from anywhere on Mac (not just Safari like on El Capitan) to an Apple TV. You can download Beamer from here: beamer-app.com. And that’s that. Five easy-ish ways to at least get some of the Mac OS X 10.11 El Capitan feel without ever needing to install a beta release.